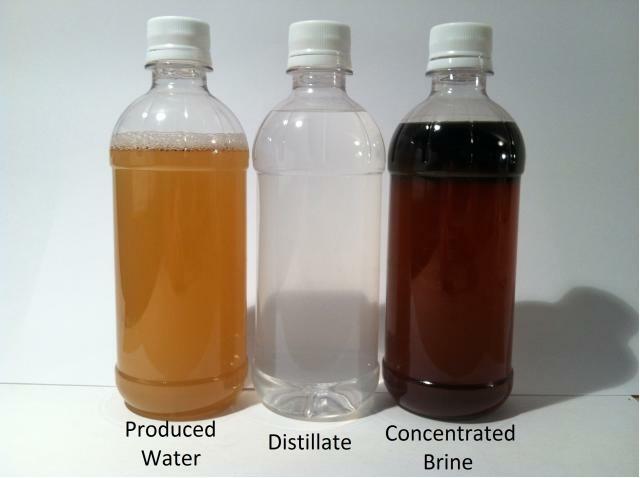 Concentration of these waste fluids reduces hauling cost, and produces an excellent quality distilled water for further reuse or discharge. Water Reuse Technology, Inc. is a California engineering company that designs and manufactures high performance distillation systems using the proprietary Wiped-Film, Rotating-Disk (WFRD™) evaporator. The WFRD™ is a highly efficient distiller used for the concentration and treatment of industrial waste liquids, and desalination of seawater or brackish well water. The WFRD™system converts the input wastewater stream into two separate output streams. The product stream is highly purified distilled water, and the by-product stream is concentrated brine. It features a unique design resulting from more than 40 years of development and has the highest rated performance of any distillation technology. 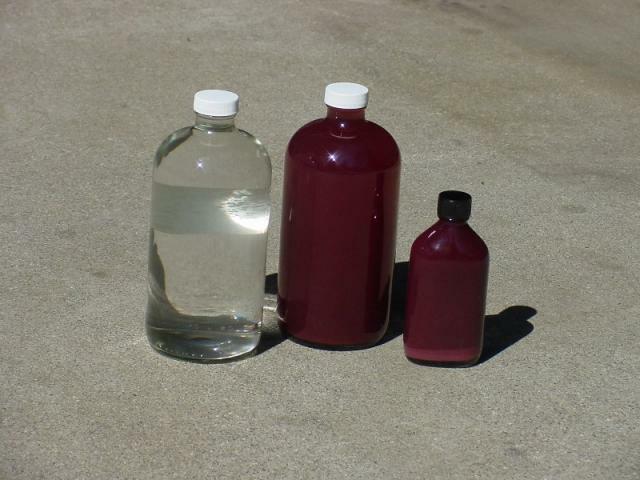 Reclamation of distilled water from winery wastewater may result in reuse of 95% of the water that would otherwise go down the drain, or to waste ponds.